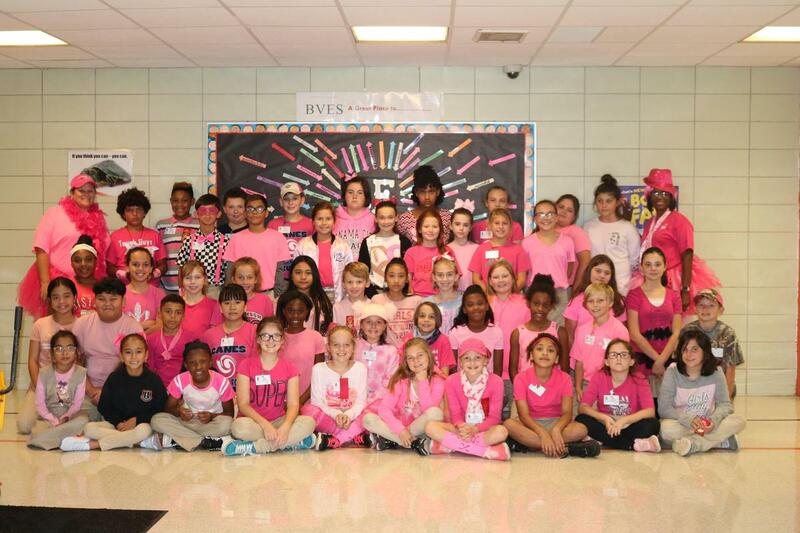 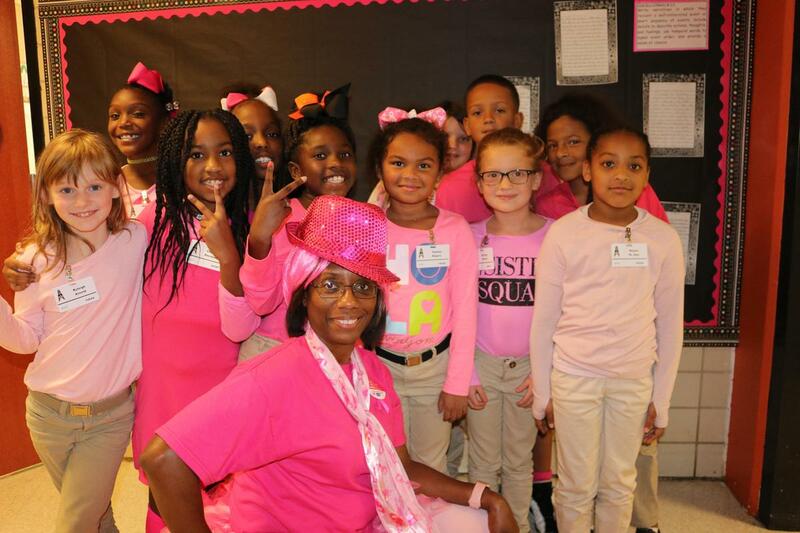 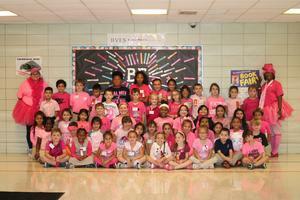 Boothville-Venice Elementary School held its annual Pink for the Cause Day, on October 23, 2018, in order to show support for Breast Cancer Month. 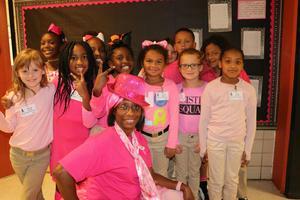 This annual campaign is to raise awareness of the risks of breast cancer, the value of screening and early detection. 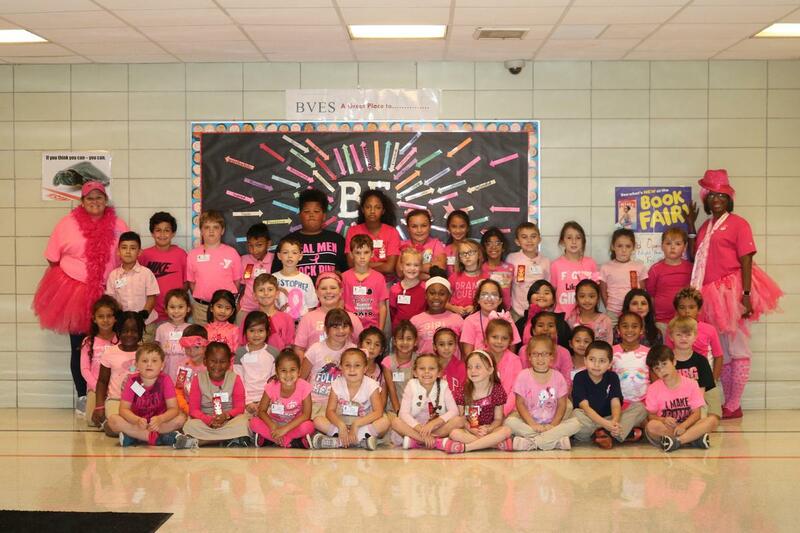 The students of BVES are proud supporters of the cause.